TCXO Thru-Hole Oscillators | QVS Tech, Inc.
QVS TECH Thru-Hole TCXO products are available in a wide variety of configurations that include low current consumption, low supply voltage options, extended temperature ranges and tight stabilities. Typical applications include Mobile Communication Equipment and Portable Radio Equipment. Thru-hole TCXO components are best used for high-reliability products that require stronger connections between layers. SMD components are secured by solder on the surface of the board. Thru-hole component leads run through the board, allowing the components to withstand more environmental stress. 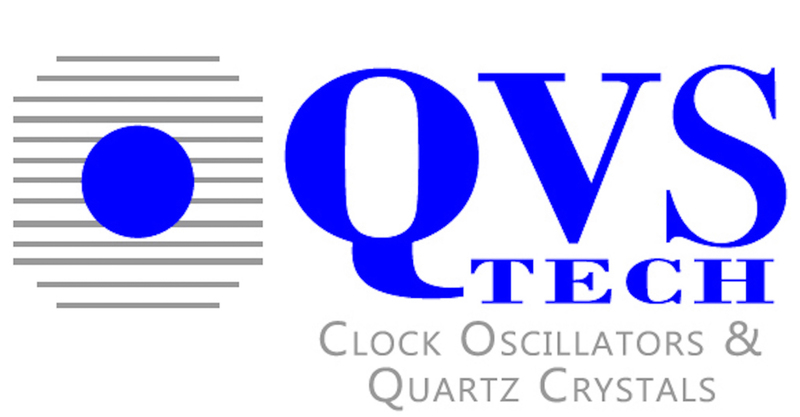 At QVS Tech Inc. we are here to give you the exact product you need at competitive prices. Contact us at 760-929-8677 to receive a quote or learn more about TCXO SMD and Thru-Hole Oscillators.